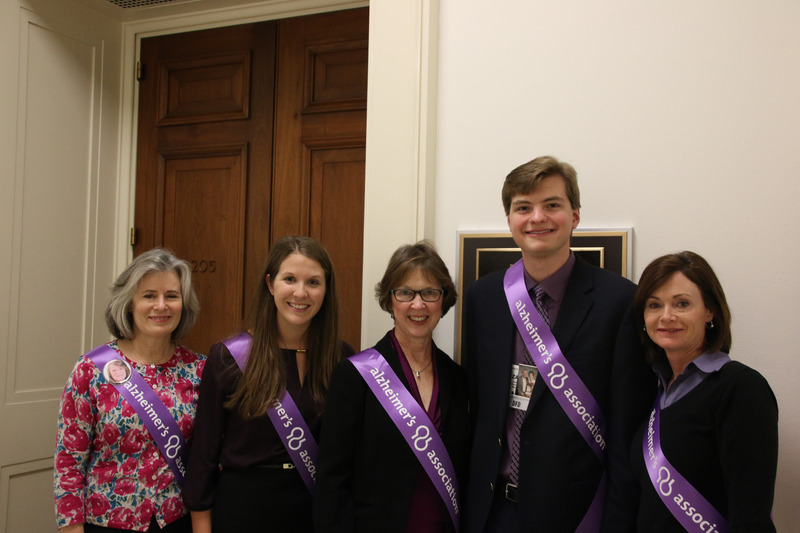 At age 17, Zack Smith started volunteering with the Alzheimer’s Association, in honor of his grandmother. His volunteer work inspired his choice of college major and has led him to a job with the Alzheimer’s Association. When Zack Smith was 14 years old, his grandmother, Judy, was diagnosed with Alzheimer’s disease. As he watched his grandmother decline, he wanted to do something to help. 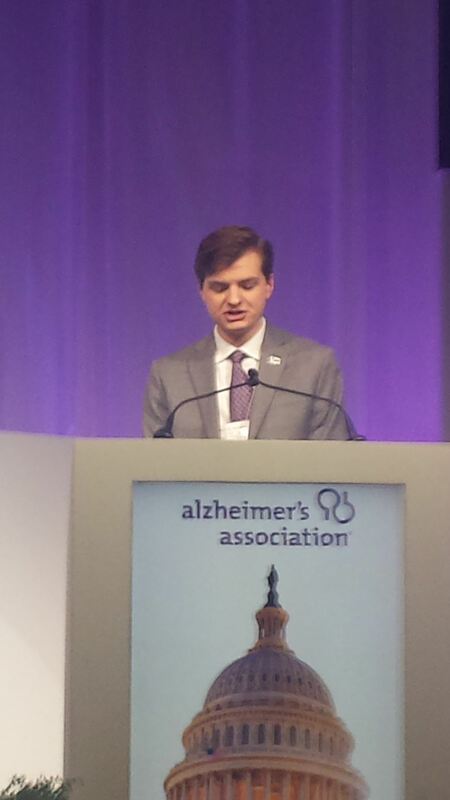 A high school service project led Zack to start volunteering with the Alzheimer’s Association when he was 17. 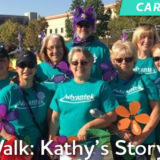 “I looked for an Alzheimer’s organization to volunteer with, and that’s how I found the Association,” Zack said. Initially, Zack met the chief public policy officer for the Northern California and Northern Nevada Chapter. He began helping her with data entry and other office tasks. Staff gave Zack the opportunity to contact legislators and their staff to educate them on the need for funding for Alzheimer’s disease research and care. He also attended Advocacy Day in Sacramento and the national Advocacy Forum in Washington, D.C.
After high school, Zack headed to University of Redlands where he majored in public policy. 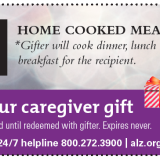 He specifically wanted to do more for Alzheimer’s advocacy. While in college, Zack continued to volunteer for the Alzheimer’s Association. He even had the chance to intern with the chapter for three summers. After Zack graduated from college in 2015, he applied for an open position with the chapter. He started as a program specialist and in 2017, became the public policy project manager. In his current role, Zack helps recruit, train and mentor volunteers. Zack uses his personal experience as an advocacy volunteer in his work. Zack teaches people how to talk to their elected officials by sharing best practices for successful visits. “It is important that people let officials know how Alzheimer’s disease has impacted their lives, why it is an issue and why it should get funding,” shared Zack. Zack has found that most people end up feeling empowered. They often look forward to more opportunities to their story with their representatives. 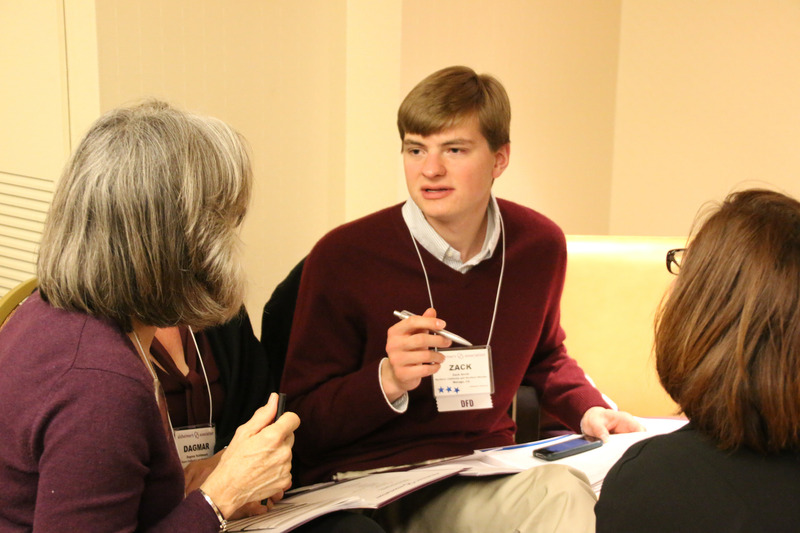 Zack works with public policy volunteers in both northern California and northern Nevada. The two state legislatures operate very differently. 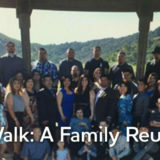 California’s lawmakers work full time and meet every year. Nevada has a smaller, part time legislature that meets for three months every two years. In his experience, Zack has found that the Nevada legislators are sometimes more accessible to constituents because they spend less time at the Capitol and more time in their local communities. However, because of their short legislative season, making progress can sometimes take longer. Zack’s favorite part about working for the Alzheimer’s Association is the collaborative nature of the organization. “I can’t think of a workplace with more positive co-workers who are really engaged with the mission of the organization,” shared Zack. He appreciates the opportunity to work for and serve the Association. 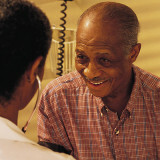 Alzheimer’s disease is typically found in older adults. However, Zack feels it is imperative that younger people get involved. Without a way to prevent, treat or cure Alzheimer’s, nearly 14 million Americans will have the disease by 2050. While Zack is one of the youngest people on the chapter staff, he has met many volunteers under the age of 35. 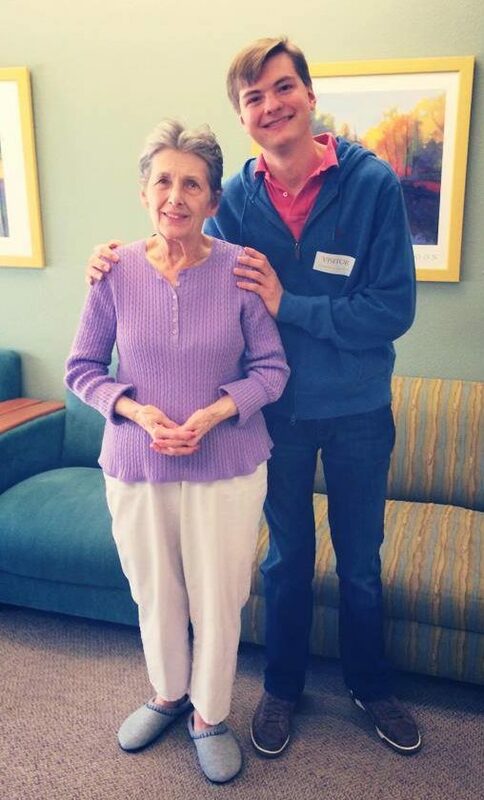 Zack enjoys being able to go to work every day in honor of his grandmother and in her memory. She continues to be his inspiration. Zack remembers her as a person who always put others before herself without accepting praise. We appreciate Zack for all that he does to support families in our community who are impacted by Alzheimer’s and other cognitive impairments. 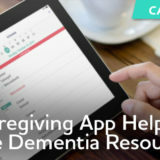 Is there a particular individual or job at the Alzheimer’s Association that you want us to feature on the blog? Let us know in the comments. Thanks to volunteer, Sheri Katz, for her assistance with this post.